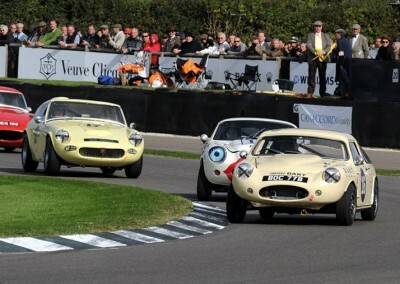 A race for small British sports cars made its debut at the 2010 Revival and Nick Swift was there to secure the winners laurel. Driving Stefan Wray’s unique Mini-based DART Nick took a strong victory in the Fordwater Trophy beating a Mini Gem and quick Lenham Midget. 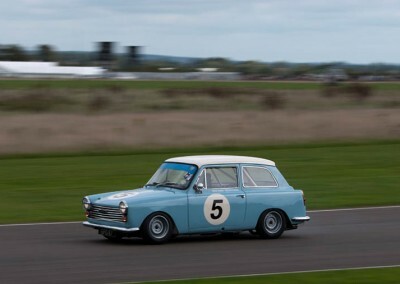 Before the Mini came on to the motorsport scene there was the Austin A40 and in Richard Postins’ hands it managed a brilliant fourth overall in the 2010 St Marys Trophy event after scrambling past more powerful opposition to take third in the second of the two-part race. 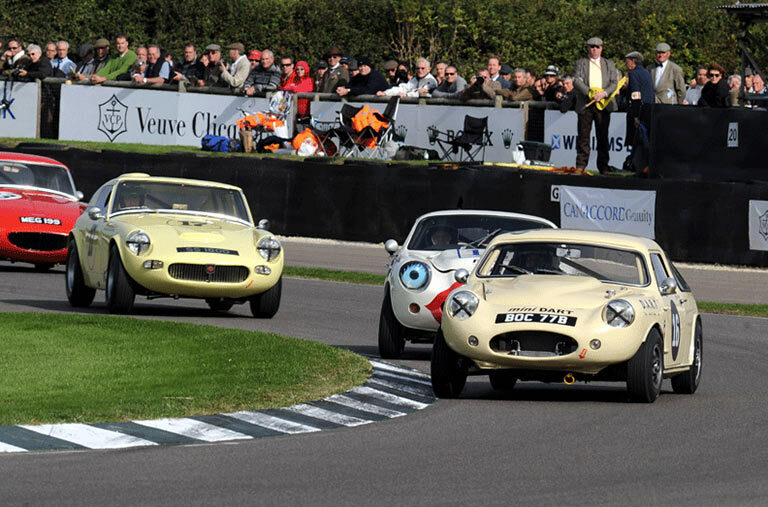 Formula Juniors always put on a good show at the Revival and 2010 was no different. 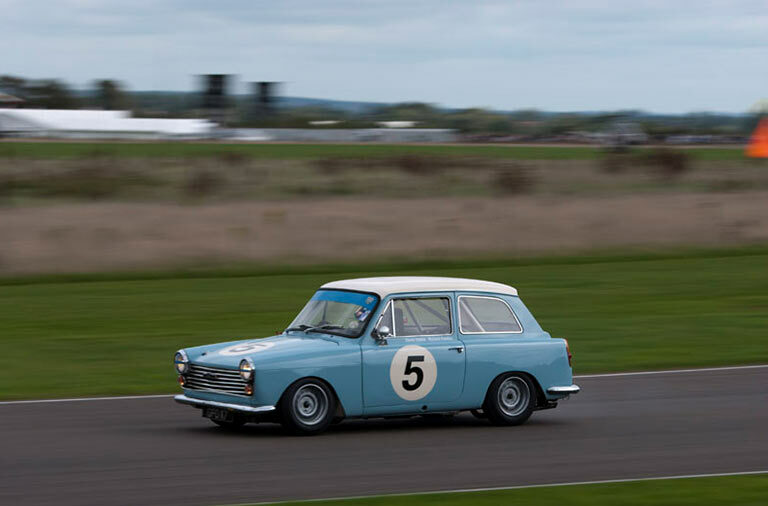 The BMC-engined cars are at a disadvantage compared with the more modern Ford-powered competitors but Crispin Besley drove a storming race to bring his Swiftune-engined Cooper T56 home in fourth place; six of the juniors had Swiftune BMC engines.